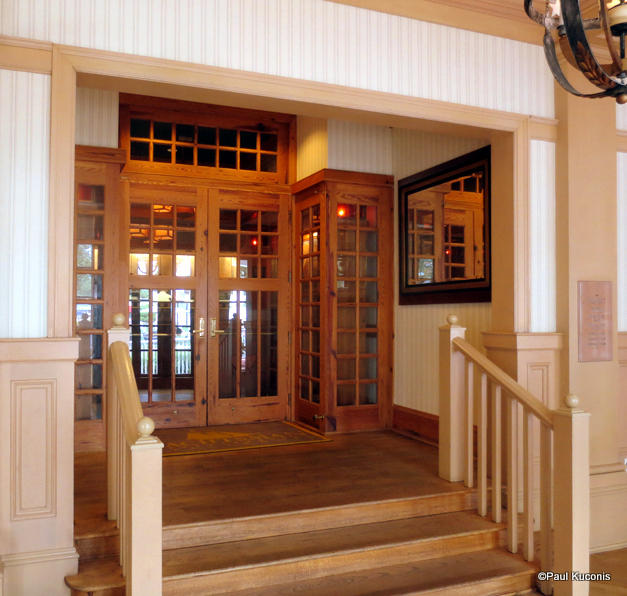 Guest author Paul Kuconis returns with a review of Yachtsman Steakhouse at Disney’s Yacht Club Resort in Walt Disney World. Take it away, Paul! 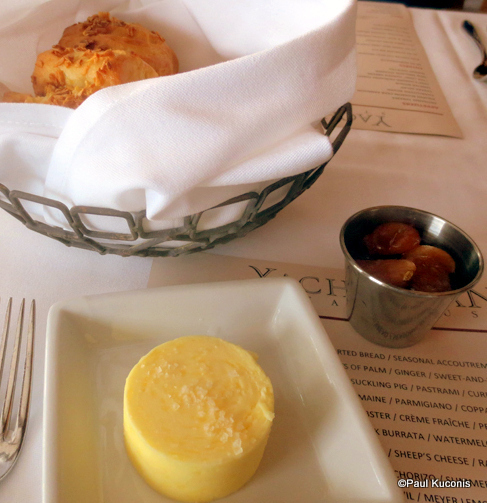 For years, friends of mine (also Disney Freaks) told me to go to Yachtsman Steakhouse; and for years I never went. No particular reason. Finally I did and this is now my second visit in three months. Why did I wait so long?! Up four steps to an inviting entrance of hardwood and glass and we are in! 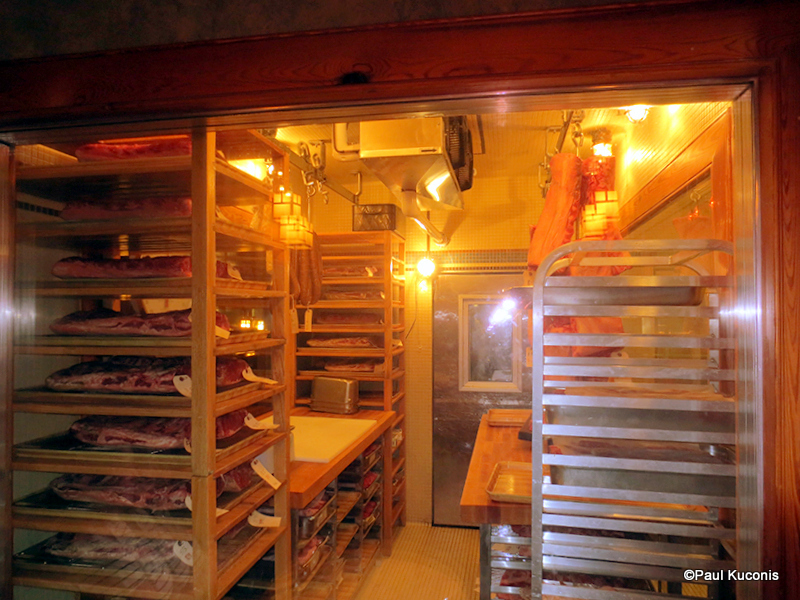 Once inside we are greeted with the Aging Room. 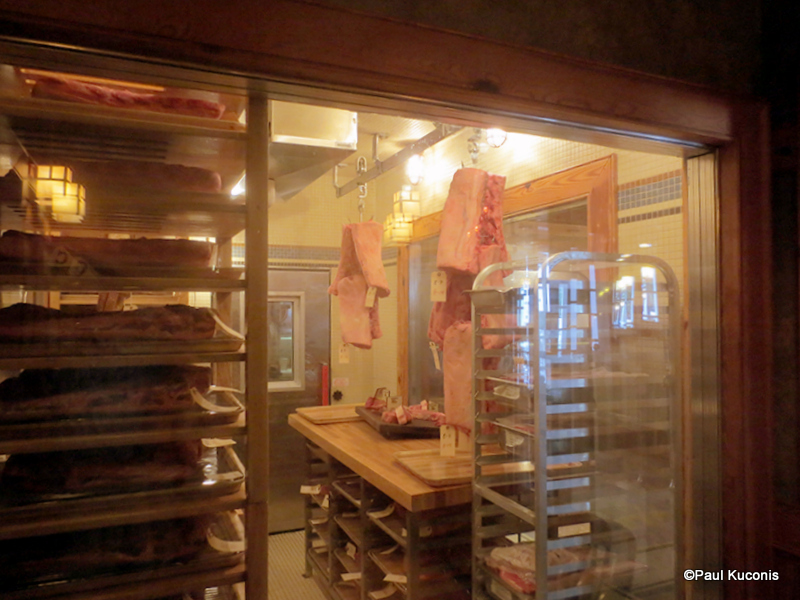 Our server told us the meat is dry aged 6-7 days. This is well short of the normal 15-28 days, but the results are still awesome! Aging tenderizes and intensifies the flavor and draws out some of the moisture. While waiting for our table we looked at today’s cuts. Yum! Can’t wait! We asked if Thomas was working – he was, and we were seated in his section, at the same table as our previous visit. Clearly my daughter has already gotten down to business! Our table was in the middle of a huge bay window with a nice view of the pool area and across the way to the ESPN Club. The view of the restaurant’s interior from our table was equally impressive; very open with the glass and hardwood theme carried throughout. Notice the portholes (the yacht theme) and the bay windows above, mirroring the bay window we sat near. 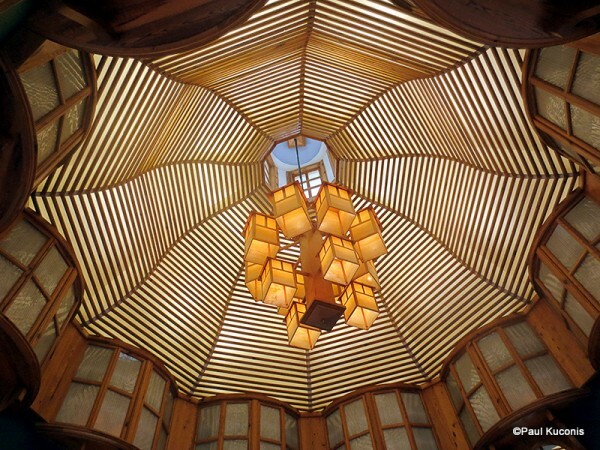 The chandelier and ceiling structure (along with what I would call a ‘widow’s walk’ skylight) is immense and breathtaking and fits the size of the room. The attention to detail is unbelievable! After catching up with Thomas we got down to business! First stop, Pull Apart Onion Rolls. Warm, with crunchy onion bits on top, Oooh! Of the toppings (salted butter and roasted garlic), I chose the salted butter. No one element overpowered the other. A perfect balance. Best roll on Walt Disney World property! 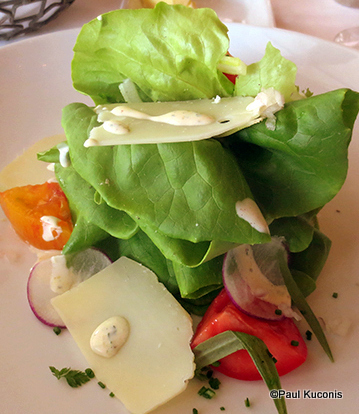 The lettuce wedge salad I planned on getting was aptly replaced with ‘The Land’ Garden Greens Salad. That I had to get! So many times on Epcot’s Living with the Land, I’ve enjoyed seeing all the vegetables, herbs, fish, shellfish, and flowers. 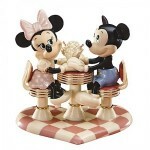 And the narrator always informs us that the items are used in Walt Disney World restaurants. Now I have the opportunity to eat what I have floated by in the boat! How good is that?! Plating is fantastic! Bibb lettuce, purple radishes, heirloom tomatoes, cheese, and tarragon, topped with and seated on a light creamy dressing. The entree. What to eat? What looks good? Everything! I have to make a choice. Thomas recommended the New York Strip. Good enough for me! I ordered it medium rare. My last visit I went with the Ribeye. I like to try different items to expand my culinary experience. 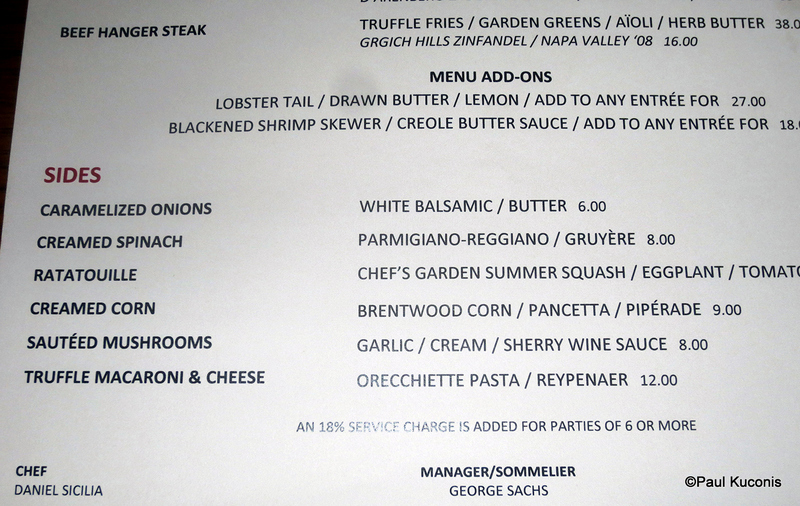 Following the approach of most high-end steak houses, sides are a la carte and I ordered the Truffle Macaroni & Cheese. Plating is perfect! We eat with our eyes and what we see can make or break a meal. In this case, it makes it! And makes it even better. Now, let’s see if it is prepared the way I requested. Aaaah! 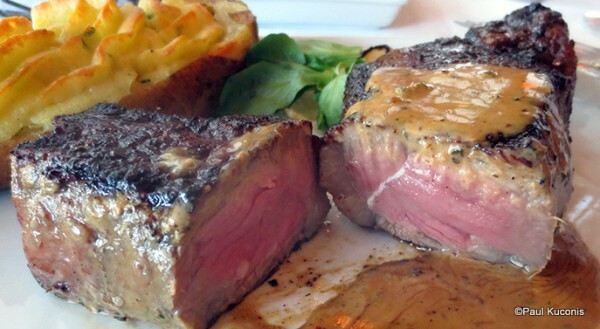 Yes, perfect-medium rare. Mouth-watering! Even the potato was cooked perfectly! 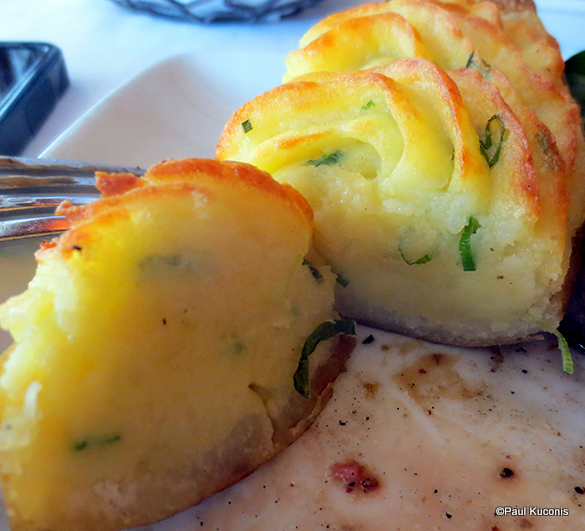 The white cheddar, butter, and chives provide a nice color contrast and awesome flavor, and the bruleed fancy-piped potato filling adds an additional element. Nicely done! 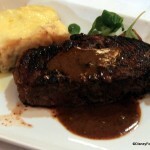 The peppercorn-brandy sauce goes nicely with the steak, adding just a hint of heat, and the brandy works perfectly. But THIS — this is unbelievable! Mac ‘n Cheese has been taken so far upscale that, in my opinion, could be an entrée item and not just a side. Orecchiette pasta immersed in Reypenaer cheese. Not a common cheese for this dish, Reypenaer (aged for about one year) is a fine Dutch cheese. 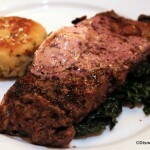 Its soft and creamy flavor works well with this side. There is just the right amount of truffle oil to add an awesome enhancement to the dish. Finished off with a heaping topping of crispy shallots — can not be beat! 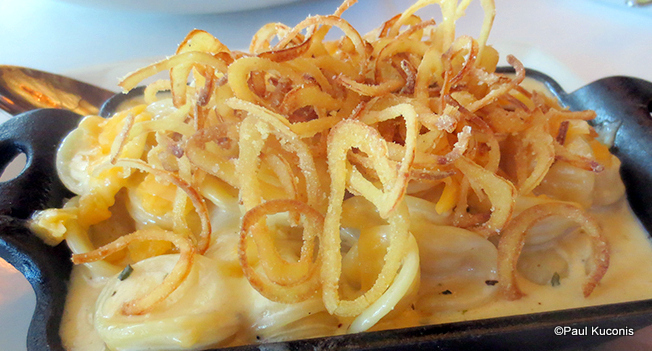 This is not your father’s macaroni and cheese. We savored our meal, eating at a nice pace while people-watching from our perch. Each of the courses were delivered in a perfectly timed manner so we never felt rushed; another nice touch practiced at fine, high-end restaurants. We let our dinner settle a little and finished our wine. I had a glass of Don Miguel Gascon Malbec 2011. This is a full-bodied wine with a hint of blackberry, blueberry, plum, cherry, and mocha. It paired well with the strip steak. Good choice. 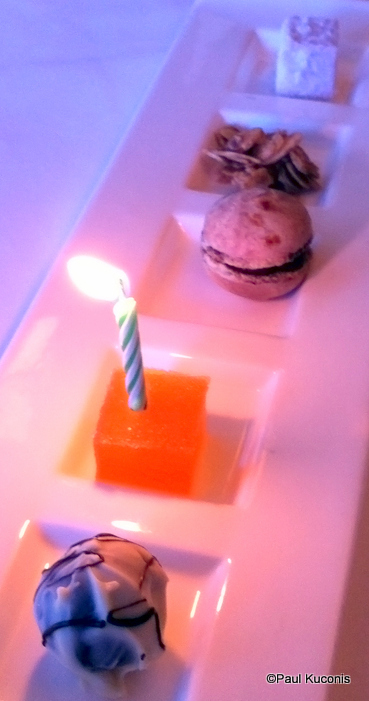 OK, next problem — dessert! What to get? Well, my problem was solved based on an earlier conversation with Thomas. I mentioned we were at Walt Disney World celebrating my birthday. Our server brought me a dessert sampler consisting of, top to bottom, blueberry lemon marshmallow, granola with white and dark chocolate, peanut butter macaroon, mango jelly, and a key lime truffle! Very nice, and just the right amount! Thank you Thomas! To complement the dessert, Thomas suggested a glass of De Toren Z from the Stollenbosch region of South Africa. It is a varietal blend but mirrors the flavor profiles of a Merlot. A very nice flavor! Time to pay the bill. 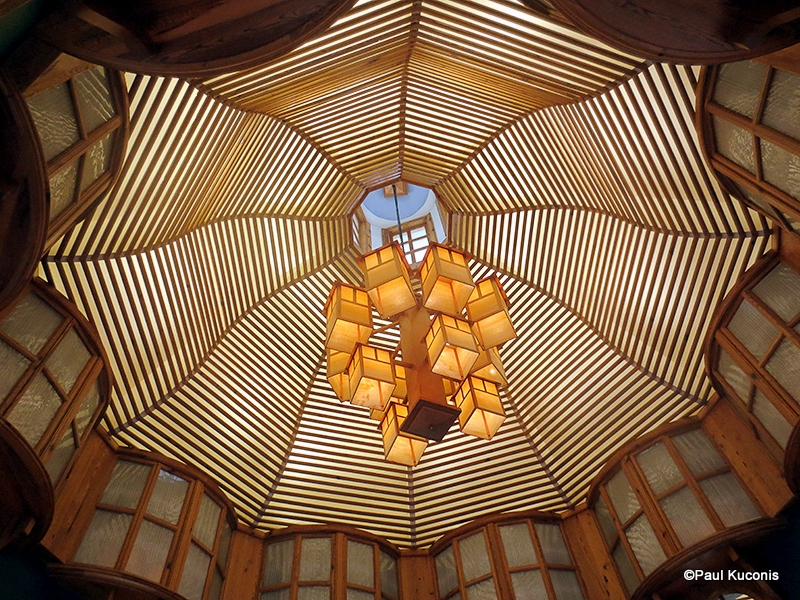 If you haven’t experienced Yachtsman Steakhouse, you are missing out. Put it on your ‘To-Eat’ list. You will not be disappointed, and like me, you’ll wonder why it took you so long to experience. 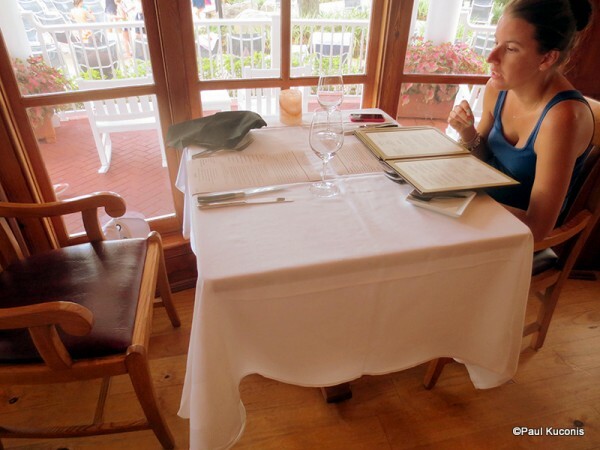 Have you dined at Yachtsman? What’s your favorite dish? Chime in; the comments are below! OMG. SOLD! My mouth is watering with your pix and words. 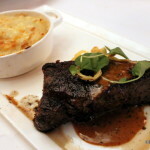 I can’t get good steak where I live…OR good mac and cheese! I will be going in 6 weeks …and probably order exactly what you’ve ordered!! Thanks for the reminder that this restaurant needs to be on my list! We have our FIRST ADR for this place in December !! Can’t wait !! I have been dying to get that Truffle Mac & Cheese for years !! 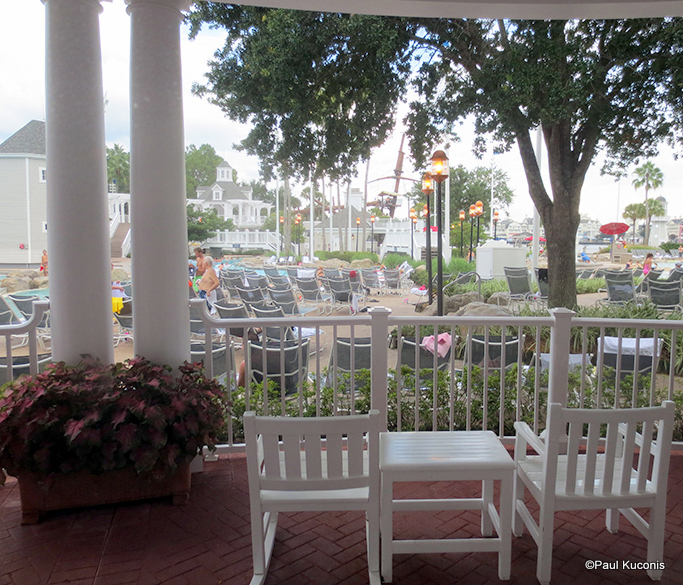 I love the Yachtsman and am so excited to be heading back there for a third visit during our upcoming January trip. I always mix up a spread of the salted butter and roasted garlic together for the the onion rolls and it’s just heaven. I’ve never tried the truffle mac & cheese, but your review has convinced me that I definitely need to try it on our next visit. Thanks for all the great pictures!! Just actually cancelled an ADR we had. They removed the Porterhouse and that was my reasoning for going again. We are going to try Artist Point or Citrico’s instead now. Great review! Next trip, I’m so there! I loved eating here, however when we went, I was about 9 weeks pregnant, and not in the mood to eat much of anything. I can’t wait to go back with a FULL appetite! Very well-written. Appreciated the descriptions of the dishes. Thank you! I have visited Yachtsman, and I was extremely disappointed. Looks like Paul had a far better visit from me, but we’re hesitant to return. *Than. Not from. Far better visit than I did. Sorry. 🙂 But glad it was good for Paul. Friends of ours love it, too. We must have had an off night. I have never been, either. One of these trips I’m going to splurge and book an ADR at a really upscale eatery such as this. Thank you for an excellent report. This restaurant will definitely be a contender. 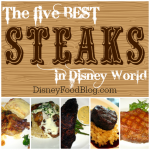 I’m going to WDW in January 2014 and can’t decide between Le Cellier Steakhouse and Yachtsman’s Steakhouse. 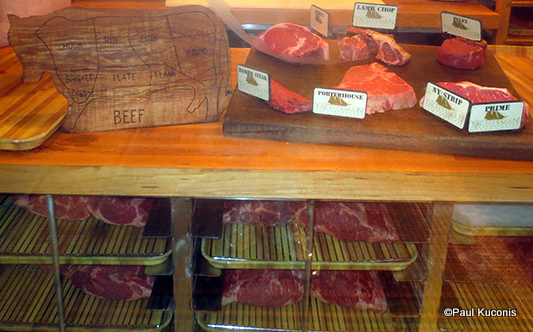 Overall, Le Cellier is more convenient but Yachtsman’s Steakhouse shouldn’t be too much more trouble. Do they still have the porterhouse? I heard it was off the menu. I love the Yachtsman. I’m having dinner there again this year. 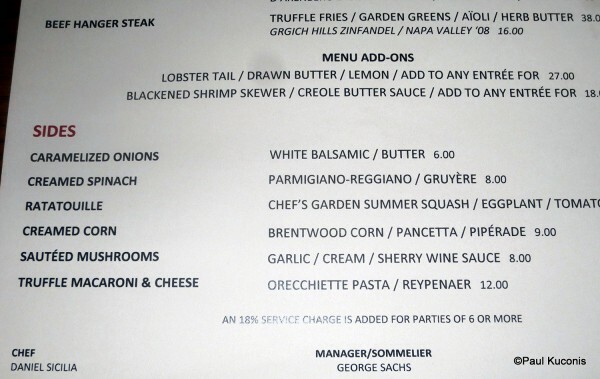 I’ve always wanted to try Yachtsman, but I just can’t bring myself to spend a “dinner” in Disney on a steak house. There are so many great steak joints that the bar is SO high for the experience it needs to be almost flawless for me to feel like I got my money’s worth. 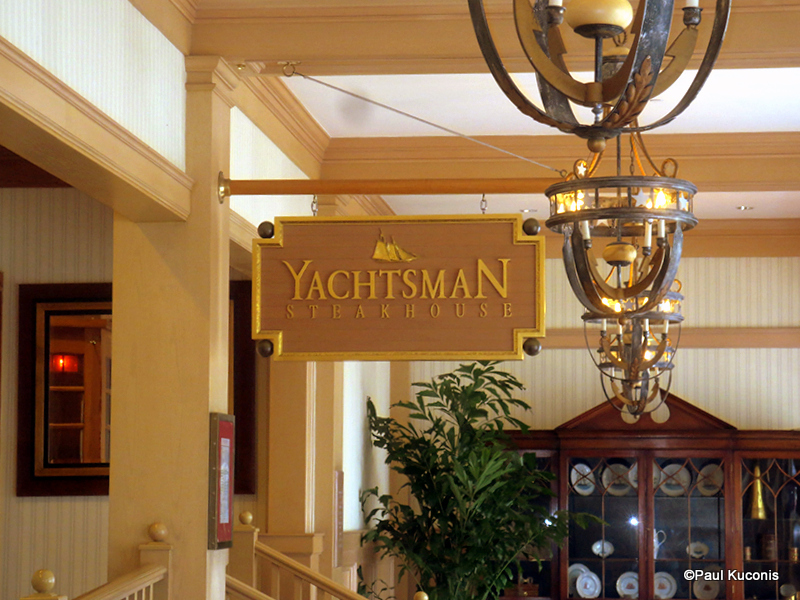 Yachtsman is without a doubt my favorite steakhouse not just in all of Disney but outright! I’ve been going for years & have never had a bad meal. I always get the filet mignon – its to die for! I also love love love love the roasted garlic on the table with bread. It beats butter for me any day! Years ago – we would always request the greatest waiter Lionel. I was heartbroken when I found out he left with no forwarding info. As for dessert – it’s too easy to walk over to Beaches & Cream for ice cream. Yummy!!!!! Omg that’s got to be the best plan ever… Yachtsman followed by Beaches and Cream? Heaven. We have eaten at Yachtsmen only once and had a wonderful experience! Service was excellent and so was the food. We have reservations for December and are bringing family members that have never visited Disney. Can’t wait to try that Mac & cheese. Looks yummy! Honestly, this is the best place to eat in Disney. Yes many think Le Cellier is amazing, but this one is 1000 times better than that place. Just had dinner here last week. Planning dinner for our next trip as well. Remember that you can mix and match things on the menu. 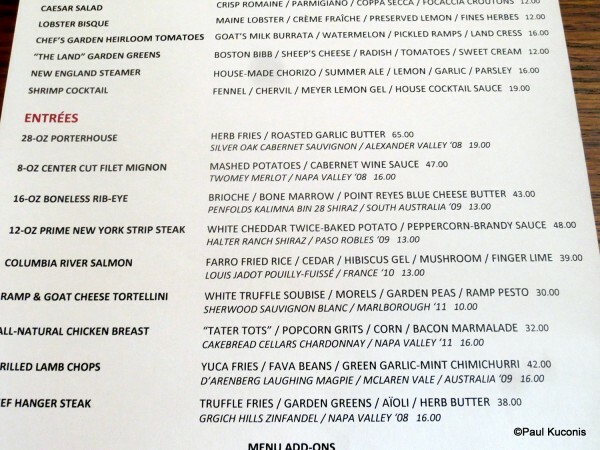 I had the filet with the Blue Cheese butter, oh and some roasted garlic…. Have been trying to find a place for a special dinner in November. My wife’s and my birthdays are only days apart but I am hitting a milestone this year. Wanted something special for dinner. Went to Citrico’s back in 2010 and seemed like a lot of kids, noisy. Hopefully this place won’t be as noisy for a nice sit down dinner. Hopefully this is the right place for this post. Was looking at the official Disney menu. The wine listing had some varying prices and higher that I was expecting to look at. 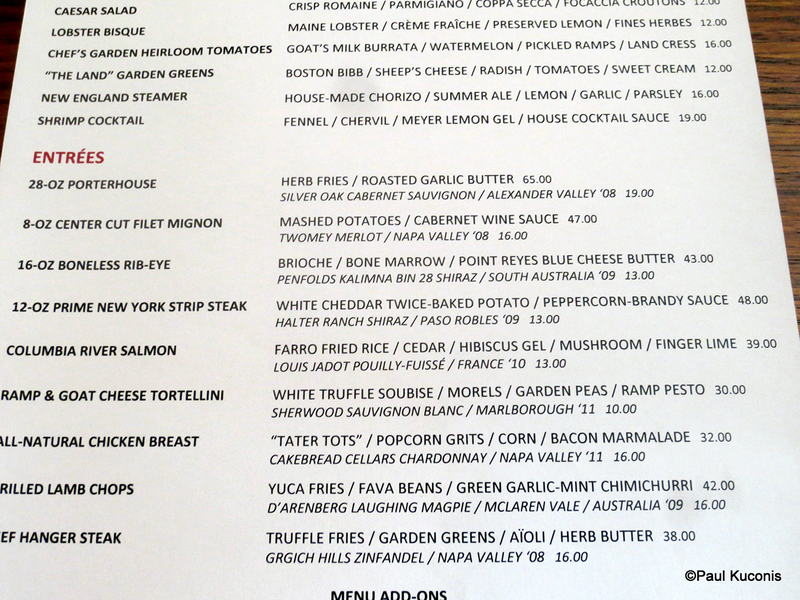 Are these by the glass or bottle prices (unless otherwise as noted)? My Wife & I visit the Yachtsman on every visit to Disney World which is about twice a year. 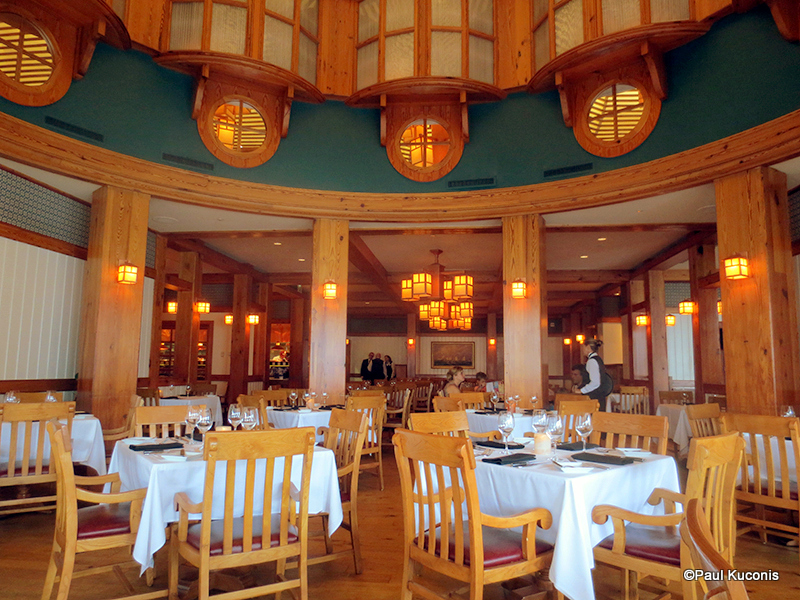 Until last years redo of the California Grille, we considered the Yachtsman our #2 choice. We now have changed our minds and the Yachtsman is now #1. The service and selections are the best that we have found at any of the Signature Restaurants. 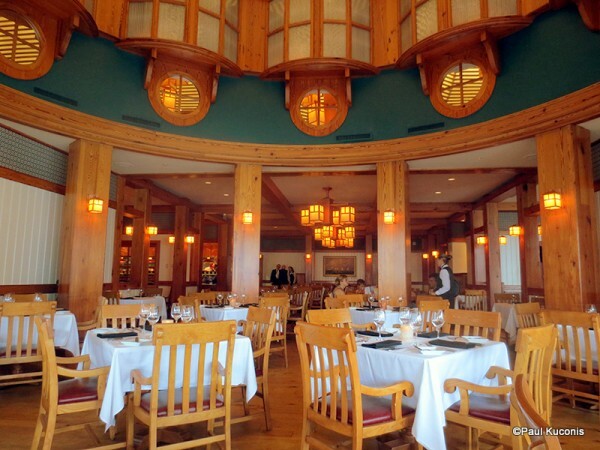 We have reservations for the Yachtsman again this coming October and my mouth is watering already.